As if packing up all of your possessions weren’t already time-consuming enough, one of the most difficult parts of the moving process can be assembling your packing supplies. Finding large boxes for your items is particularly difficult. That’s why, at Wiebe's Moving & Storage in Winnipeg, we sell packing supplies. On this page, find a list of packing supplies that we sell. And don’t forget – we also offer free recycled boxes for local Winnipeg moves and Manitoba-wide relocations. We provide free boxes for long-distance cross-Canada moves. If you require supplies or require further information, contact Wiebe's Moving & Storage today. 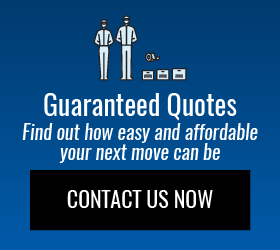 Your satisfaction is our top priority, so we’ll do everything we can to take the stress out of your move.